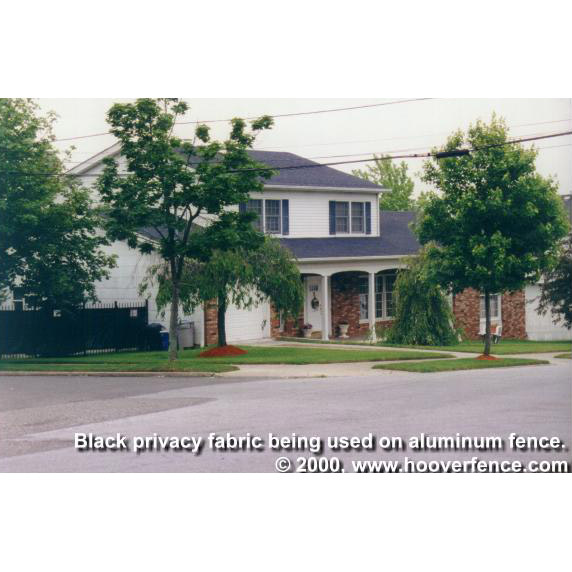 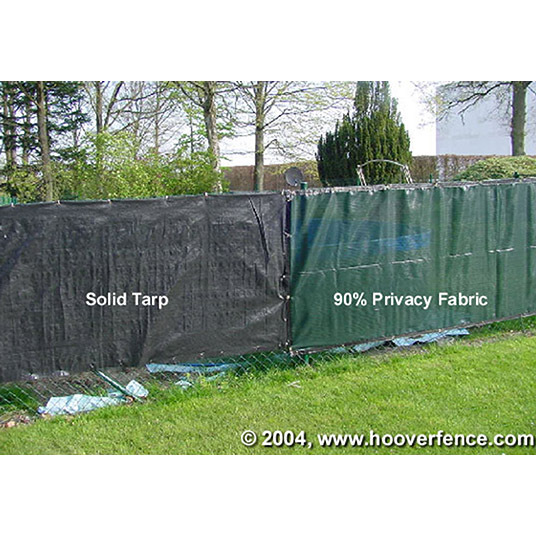 Ball Fabrics PrivaScreen 90% Fence Privacy Screen - 50' Rolls | Hoover Fence Co.
Add privacy and wind protection to your chain link fence with our PrivaScreen 90% Fence Privacy Screen which is available in Black, Green, Royal Blue, Navy Blue, Tan, Brown, Red, White, and Grey! 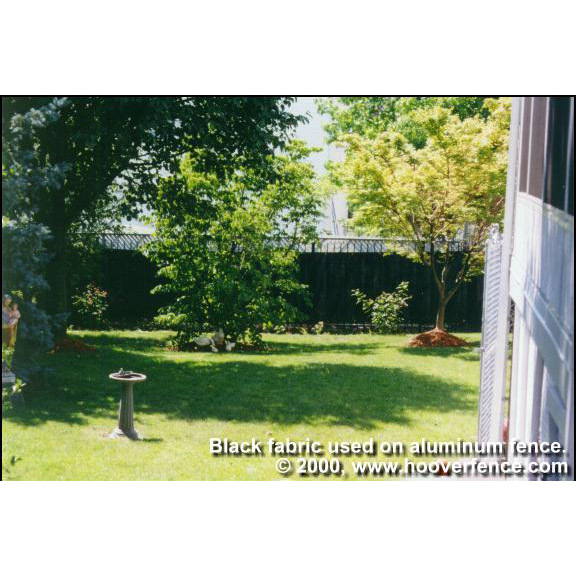 This fence screening easily attaches to the chain link fabric using cable ties. 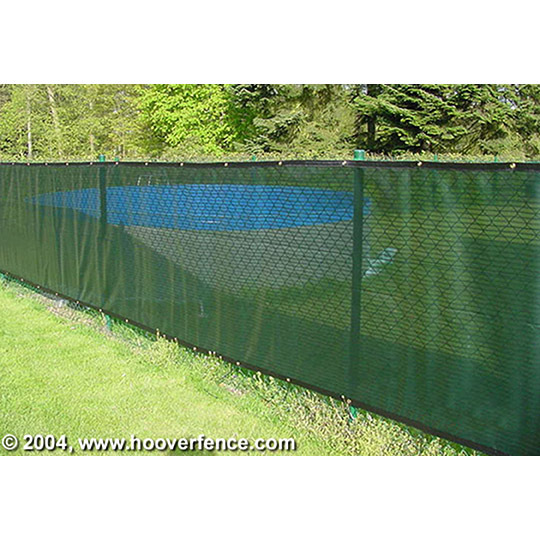 This popular windscreen offers versatility, longevity, and durability, all at an economical price point. 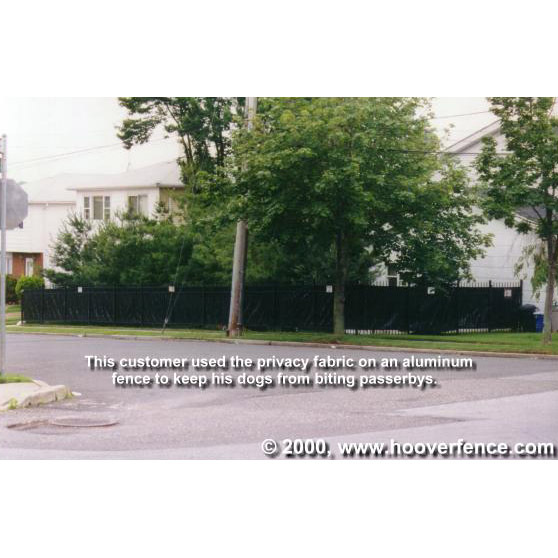 Sold here in 50' rolls, fence screening is available in 3'8" High (for 4' High Chain Link), 5'8" High (for 6' High Chain Link), and 7'8" High (for 8' High Chain Link). 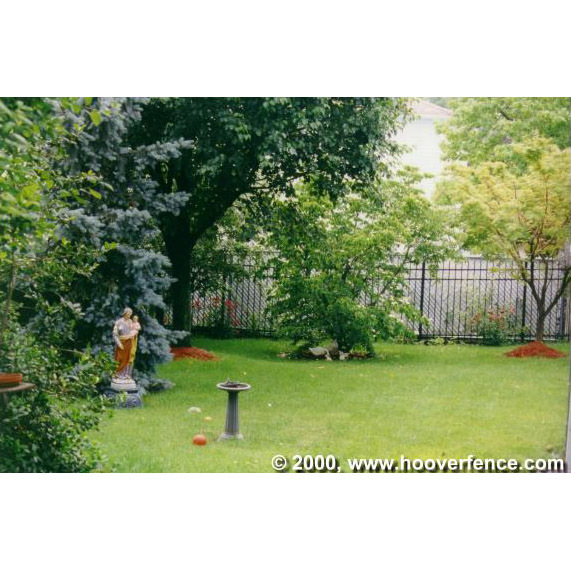 Use this product for pieces that are 50 foot long. 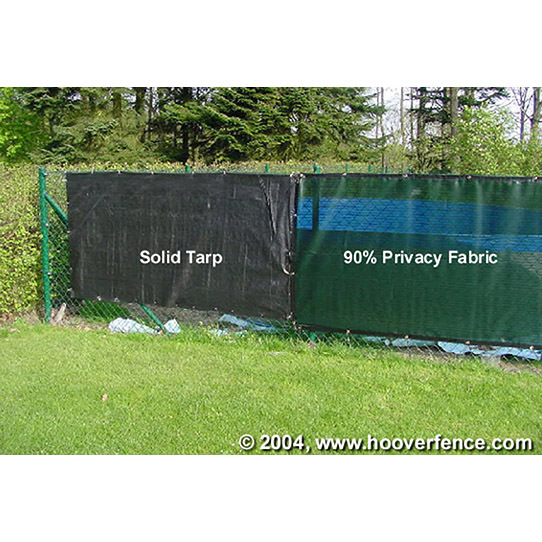 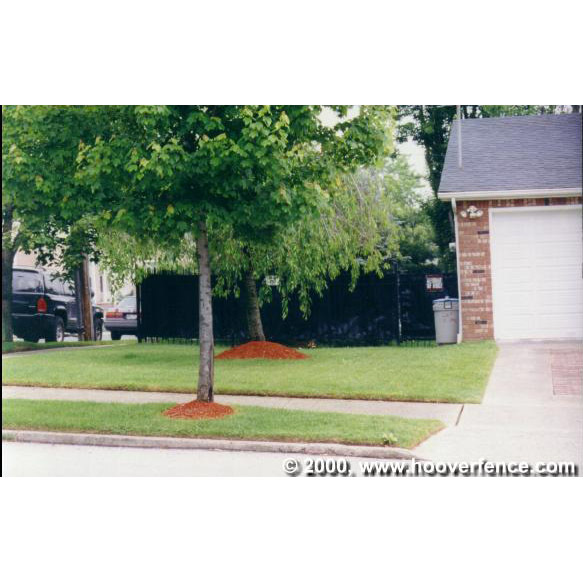 If you need pieces that are shorter than 50' please order from the custom privacy screen page which offers this product in per foot pricing. 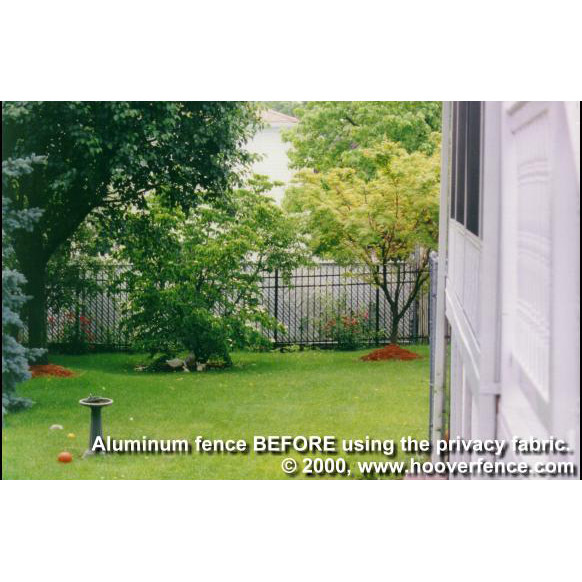 This Product Carries a 4-year Manufacturers Warranty.